1. Thoughts on Why The Pac-12 Is Down? David Bush: The coaching and talent does not seem to be up the conference’s usual standards. Losing talented players to injury doesn’t help, Bol Bol being the prime example. 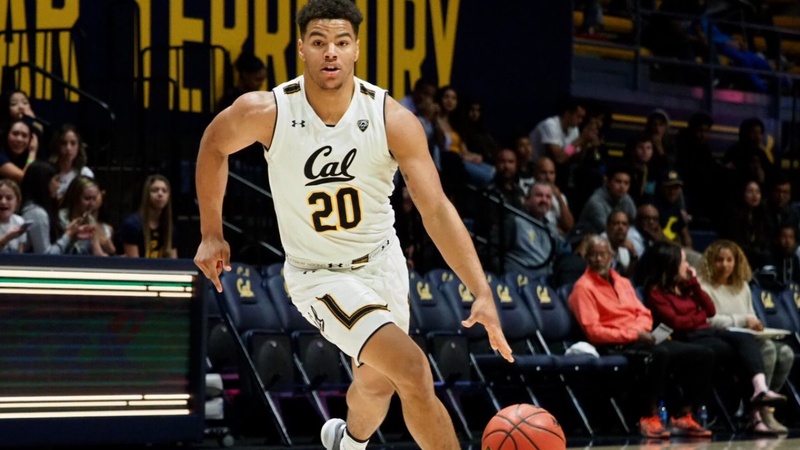 I thought UCLA might have gotten its act together under Bartow, but Oregon State had its way with the Bruins Sunday night. Last week no conference team was ranked in the AP poll. Maybe Arizona and Oregon State will get a few votes. Selection Sunday is a long way away, but right now two teams in the Tournament looks to be the max.